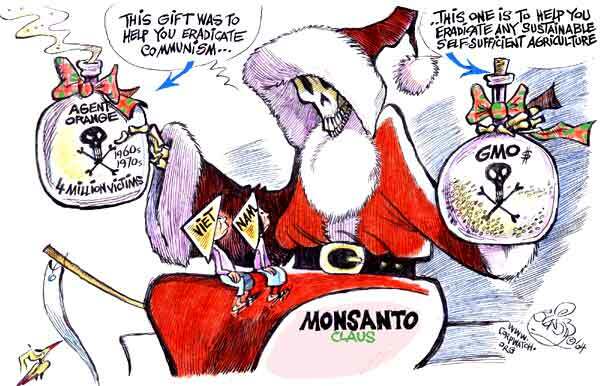 A government-appointed committee of scientists, farmers, politicians and non-governmental organisations had examined MON 810, a maize developed by US biotech giant Monsanto. "The committee cannot say anything but that there are serious doubts on the use of MON 810," the head of the committee, senator Jean-Francois Legrand, told a joint news conference with French Environment Minister Jean-Louis Borloo. French President Nicolas Sarkozy said on Tuesday that if the experts expressed "serious doubts" over GMO use, he would use a safeguard clause which allows European Union members to refrain from applying EU laws on the basis they may put the population at risk.